Do you love medieval romance? Highlanders in kilts? 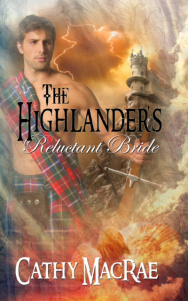 Today I’m featuring author Cathy MacRae and her book, The Highlander’s Reluctant Bride.